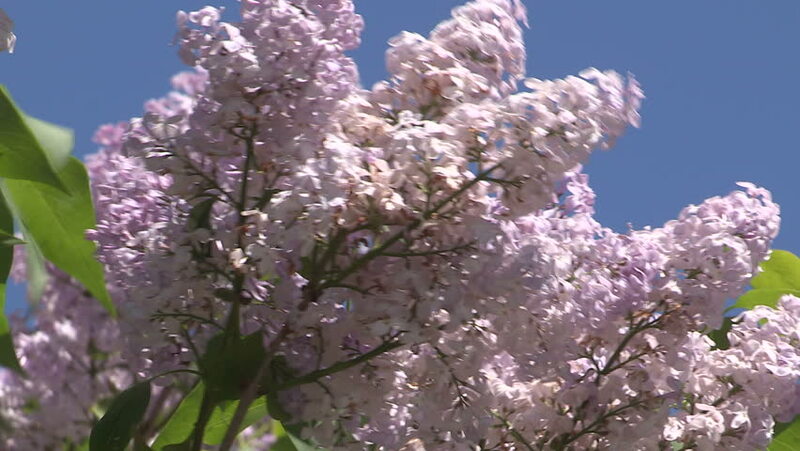 hd00:17Spring flowering Lilac branch against the blue sky with a white cloud, gently swaying of the wind. hd00:35Magnolia × soulangeana (saucer magnolia) filmed in an English garden in early spring 2019. Shot in slow motion on a sunny day against a green grass lawn, blue sky and dark green fir trees.